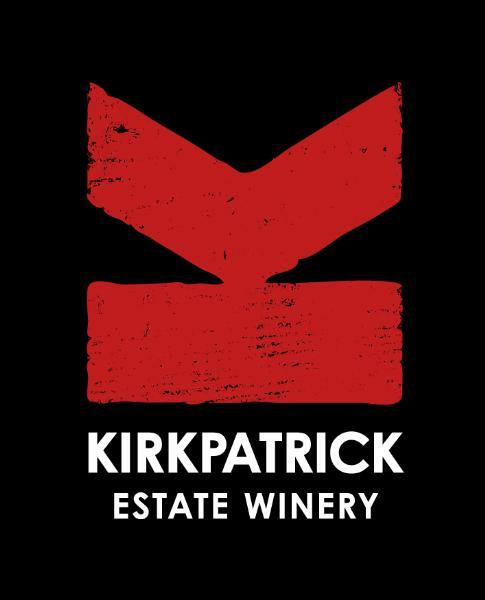 Kirkpatrick Estate Winery is nestled where the Kirkpatrick families have worked the land for over 150 years – on Gisborne’s Patutahi Plateau. A part of Gisborne’s growing boutique wine industry the Kirkpatrick vineyard enjoys spectacular, elevated views and a varied terroir that offers unique options for our range of hand-crafted and distinctly expressive wines. Visit the Cellar Door to try the inky black Gold Medal Malbec, fabulously fruity Virgin Chardonnay and vibrantly pink Wild Rose, to name just a few of the medal winning range. Our cellar door overlooks the Malbec vineyard and further to the hills bordering the Patutahi Plateau. A fabulous setting for enjoying wine and antipasto in the afternoon sun. The cellar door offers individual wine tastings, platters and wine sales throughout the year. Please check our website for Cellar Door hours.